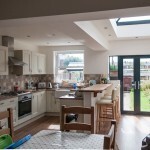 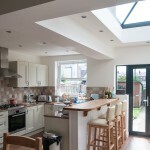 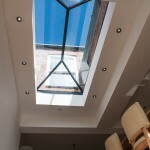 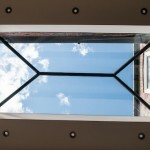 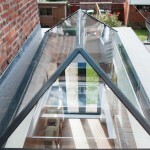 A home extension can have multiple benefits to your home. 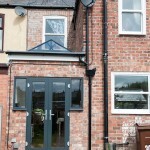 A well planned and built extension can add considerable value to your home, making it a fantastic investment. 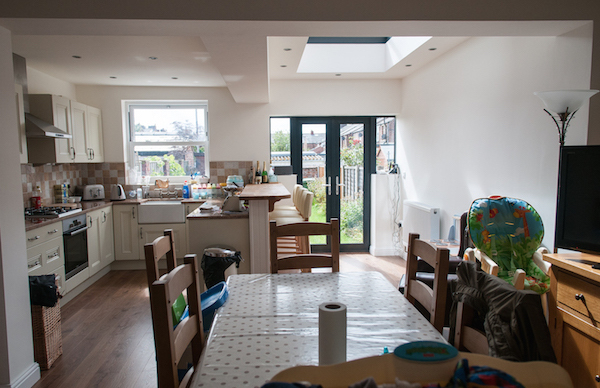 More than this however, the addition of new space by means of a new bedroom, utility, bathroom or conservatory can drastically improve your enjoyment of it. 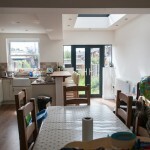 This all without the stress of moving. 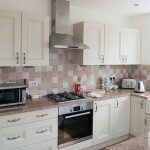 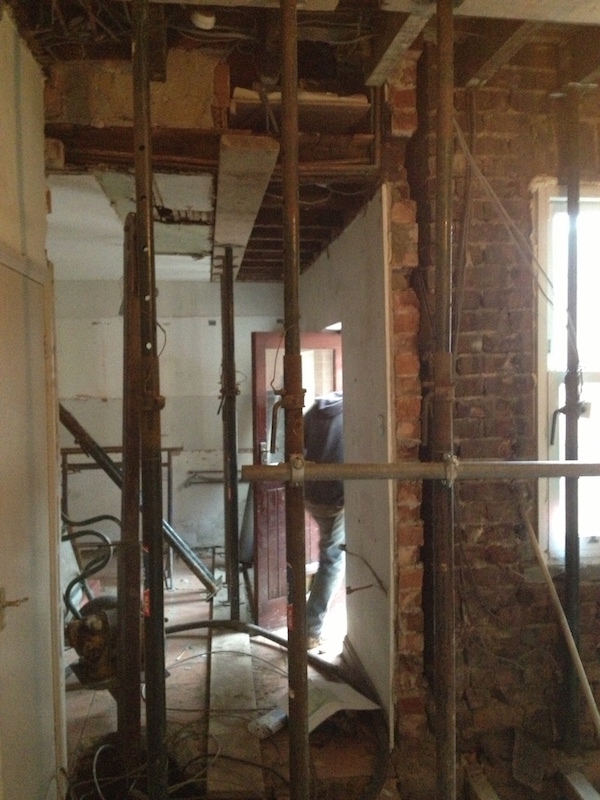 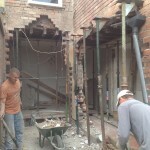 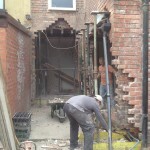 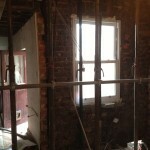 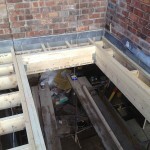 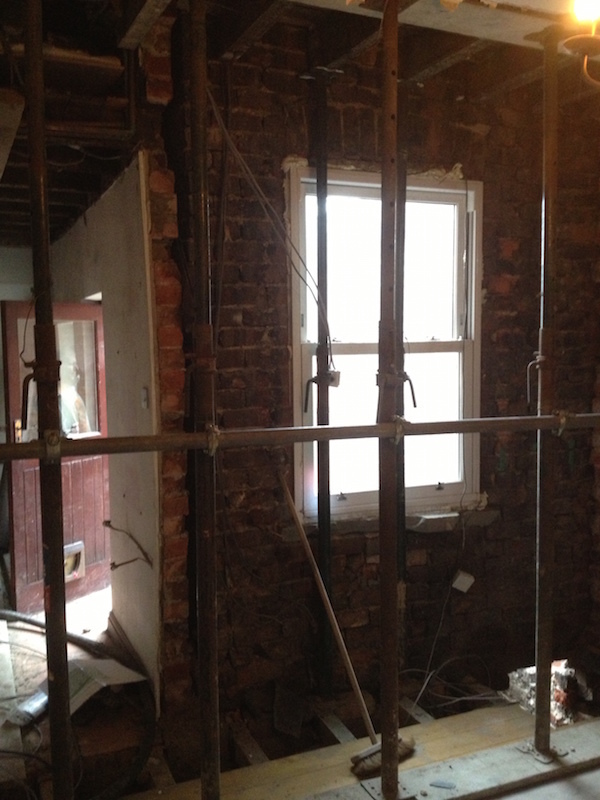 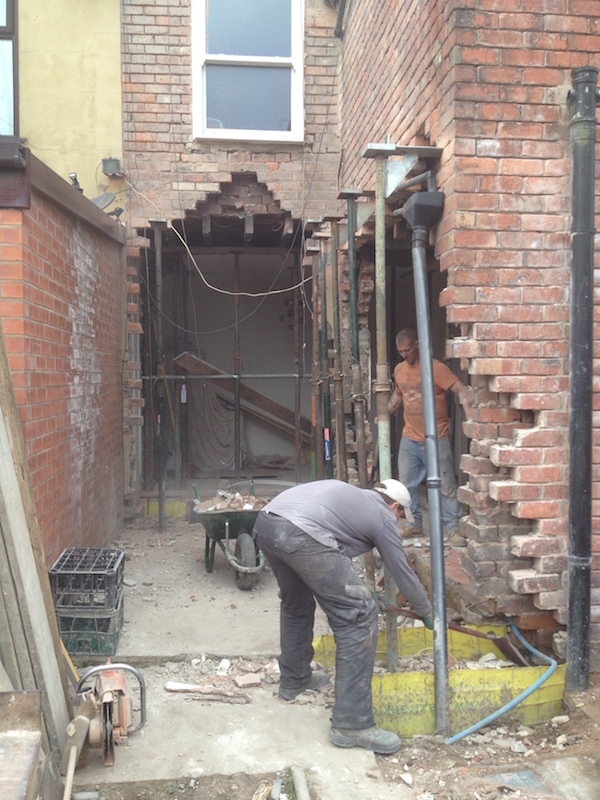 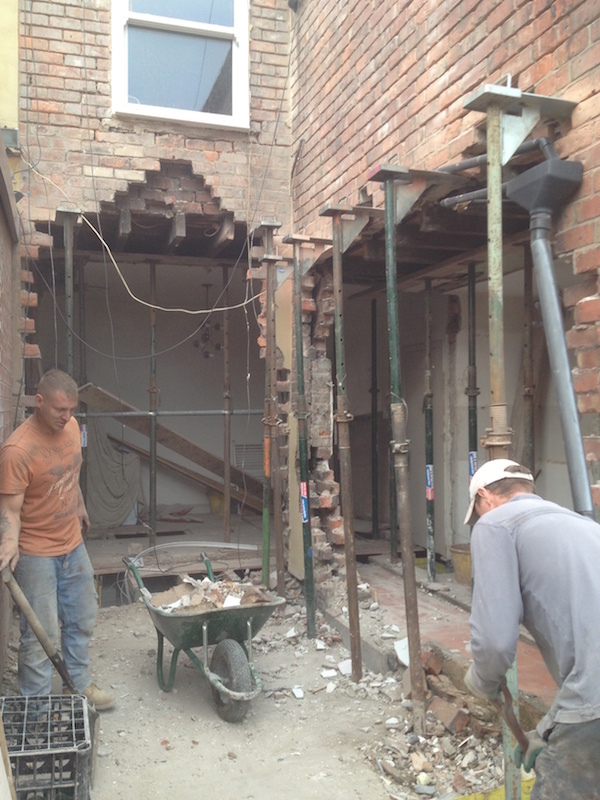 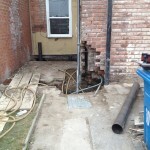 At Keystone Construction we specialise in exactly this kind of work across Blackpool. 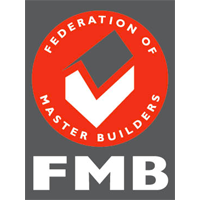 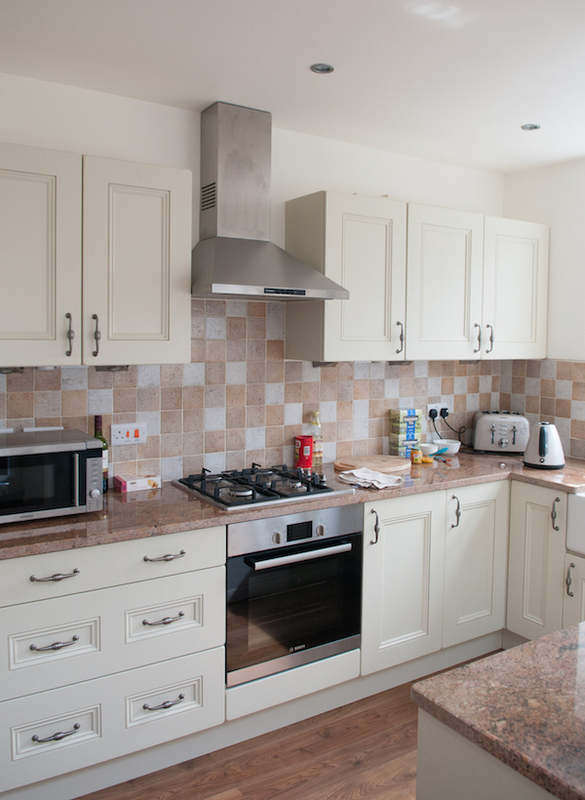 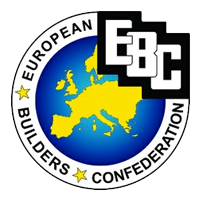 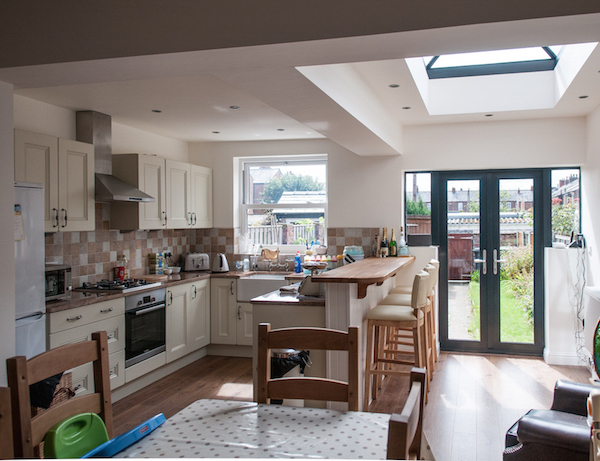 We have more than 20 years experience in building top quality house extensions, and know that choosing a builder for your home extension project is about much more than just the quality of the work that they produce. 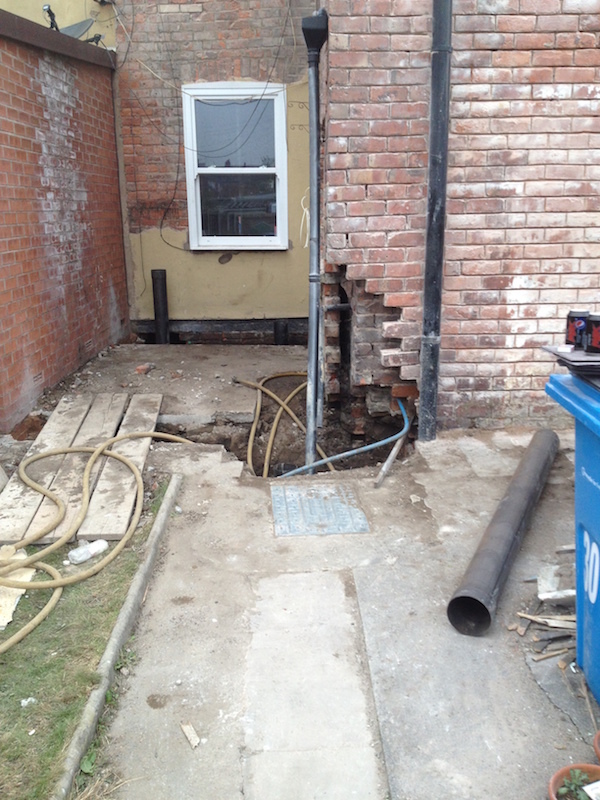 It is important to employ a company that understands the disruption that such work can cause, and that will actively work to minimise mess. 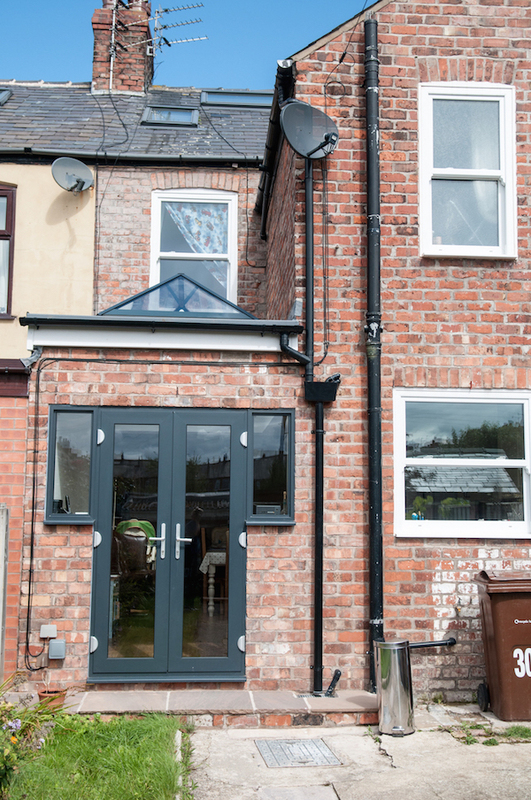 Keystone Construction have refined their customer service over the years, which is reflected in recommendations from previous clients and has led to many new customers. 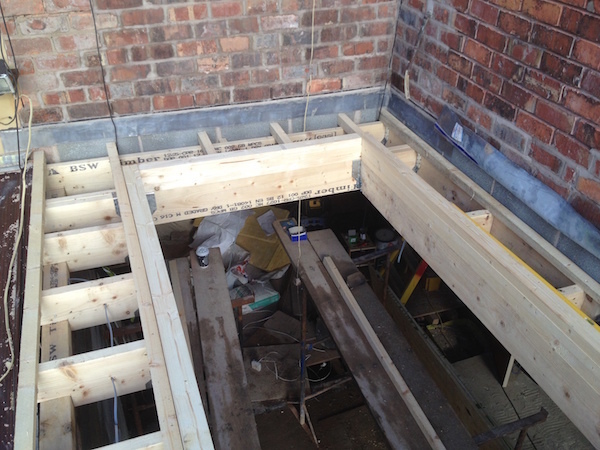 We guarantee that we can help you from start to finish, no matter the size of your project. 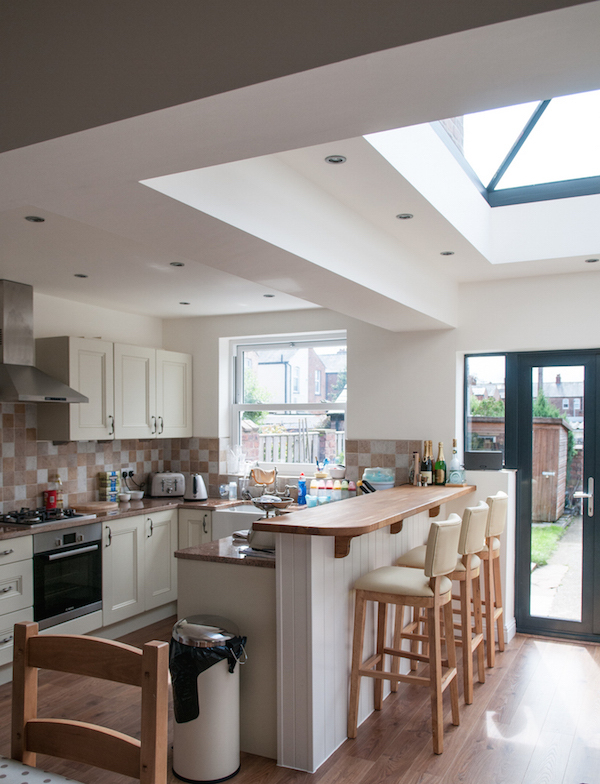 Whether you are looking for a house extension for a new property or slightly older build, we have vast experience in building home extensions from planning and design through to completion. 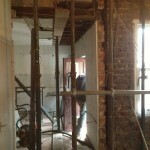 You can rest assured that we will keep you up to date with all the happenings onsite, and keep the project to schedule. 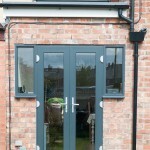 As the customer you simply need to decide what you would like, and let us deliver it. 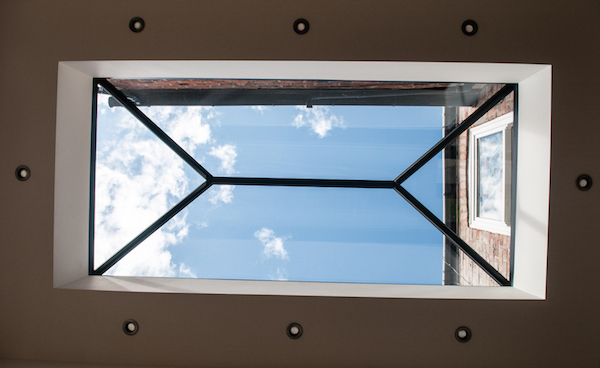 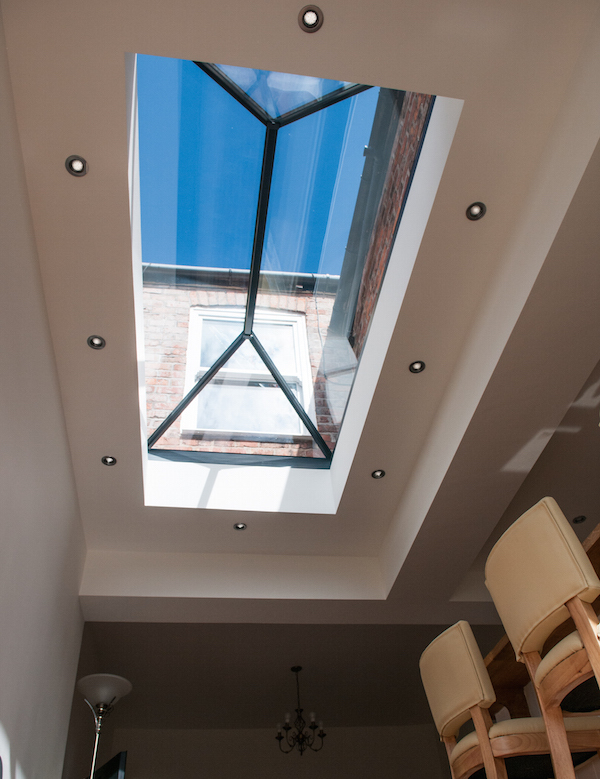 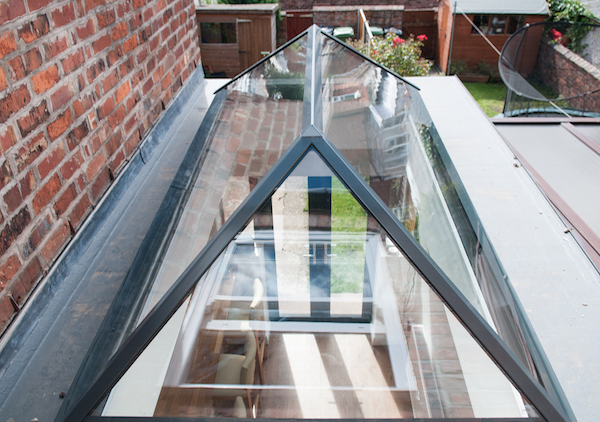 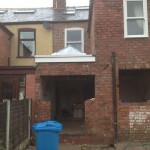 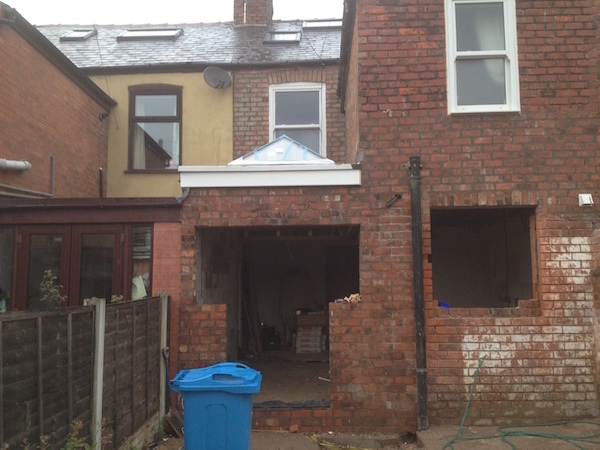 We have experience in providing home extensions throughout Blackpool, Lytham, and Poulton-le-Fylde,as well as the wider surrounding region. 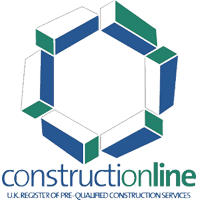 Call us today on 01253 508 781 to find out more. 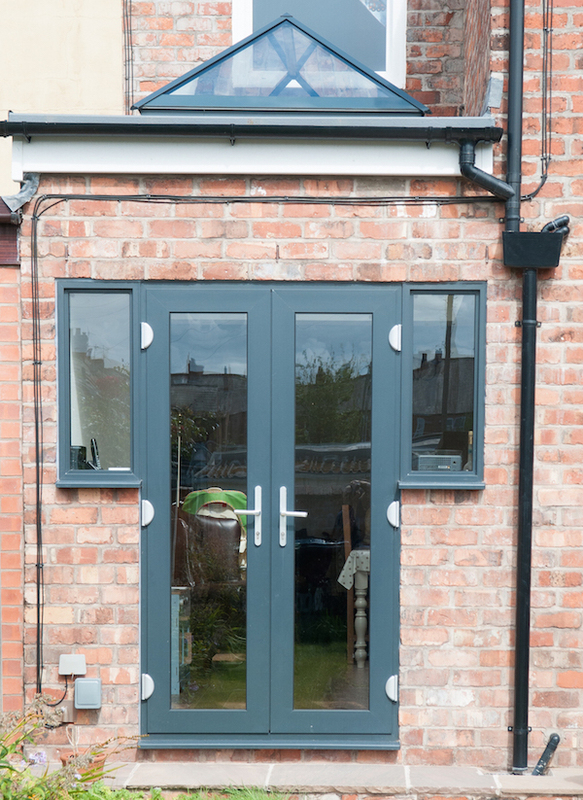 We’re always more than happy to talk you through your options before you make any final decisions, so there’s no pressure on you to commit either way!